Our Guide to Software Learning Enablement explores the value for Software Vendors (ISVs) of offering a Learning Enablement Solution, to support the software product sale. Designed to support the ISV, a Learning Enablement Solution can ensure that your client achieves a successful implementation and showcases the ongoing benefit of their investment in your software. Within this free Guide we also outline the benefits of securing a Learning Enablement Solution via a partnership with an experienced third party in order to accelerate time to market and develop risk-free revenue. Find out more about our Software Learning Enablement Services. 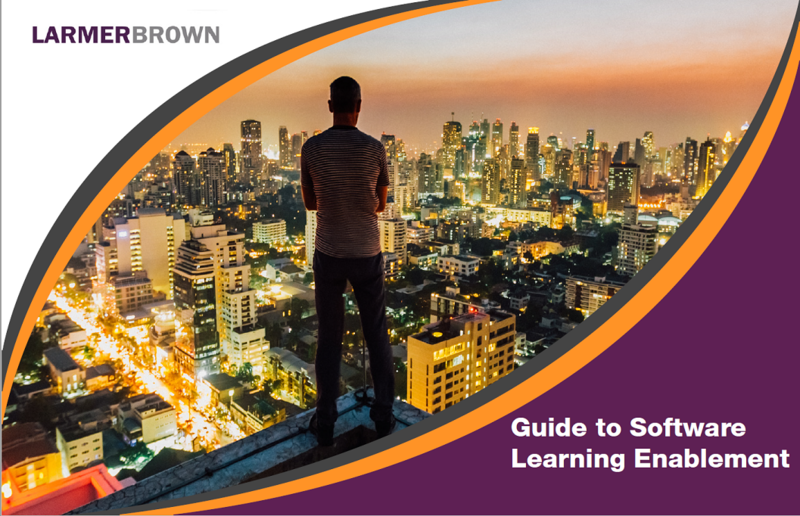 To download our free Guide to Software Learning Enablement, complete and submit the form below. We will also email you a copy of the Guide and keep you updated with relevant resources and events.